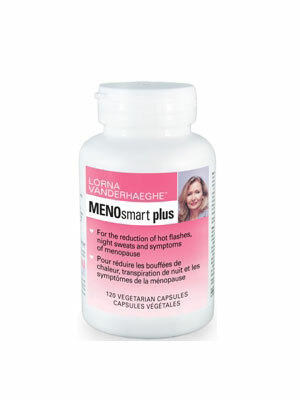 Friday March 9th at 8:20am Lorna Vanderhaeghe will appear on Breakfast Television Vancouver discussing Menopause. Did you know? 50% of women in Canada are in menopause or post menopause this year! Hot flashes and night sweats are the symptoms most people think about, but there are more…. Lorna Vanderhaeghe’s Glucosmart Helping Countless People With: Blood Sugar, Belly Fat, Skin Tags and MORE! Lorna Vanderhaeghe on Fanny Keifer Show Feb 16th!